A Tale of Three Cities...What it's like to be a city. Please join us on May 9, 2018 at 5:30 p.m. at the Rosemary Beach Townhall, South Barrett Square in Rosemary Beach. This forum is free and open to the public. A Better South Walton (ABSW) is proud to present “A Tale of Three Cities...What it's like to be a city”, a series of three forums designed to provide attendees with first-hand accounts of the real-life challenges and successes from several incorporated Florida cities. Our first forum will feature Nick Batos, who served as the first Mayor of Estero in Lee County. Mr. Batos is a retired executive who led the successful effort to get the incorporation of Estero on the November 2014 ballot. It passed by a resounding 86 percent. Don’t miss your chance to hear Mr. Batos’ story of how the Village of Estero moved from a grassroots citizen organization to “A Village with a Vision” and get your questions answered. After a year and a half of research and study ABSW has held multiple community meetings to present our findings and conclusions. We want to continue the dialogue with the community. If you have a group that wants to talk about the incorporation of South Walton as a municipality, we want to meet with you! To schedule a meeting with A Better South Walton email us at info@abettersouthwalton.org. We look forward to meeting with you. Do you have a comment or suggestion to send us? 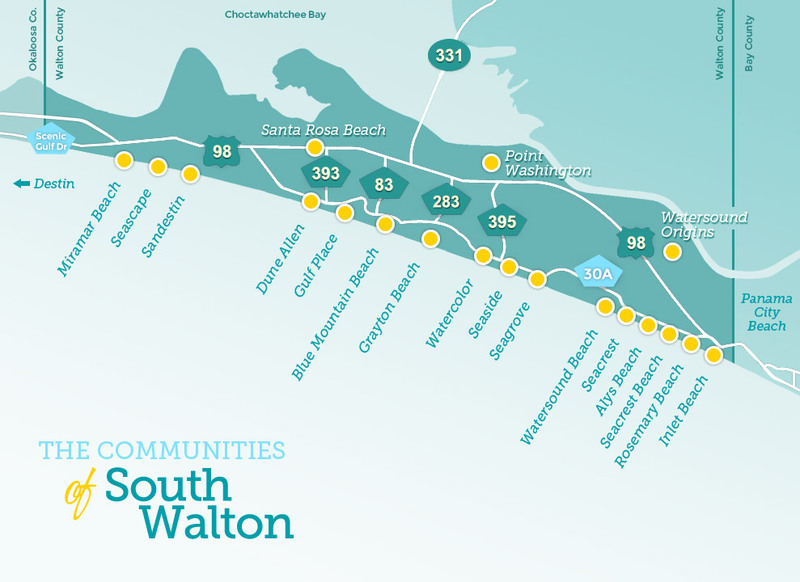 Do you want more information about incorporating South Walton?